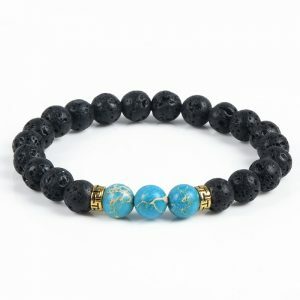 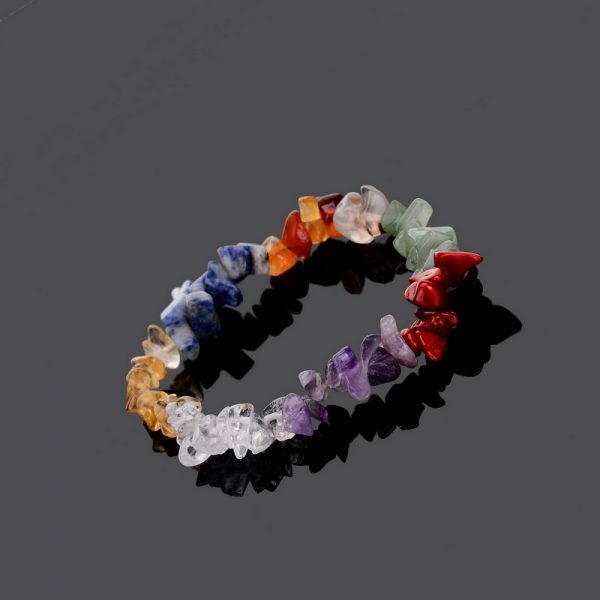 Boost Your Mood and balance your chakras with Our Chakra Balancing Healing 7 Chakras Natural Crystals Stone Bracelet. Restores your body 7 chakras and get back to your back to your spiritually, emotionally, and mentally, physically healthy self. 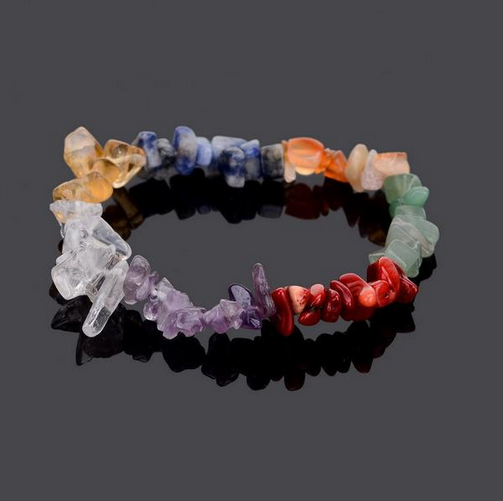 Excellent for removing negative waves and attracting positive energy and love. 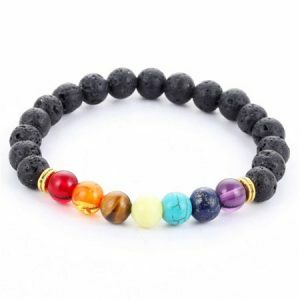 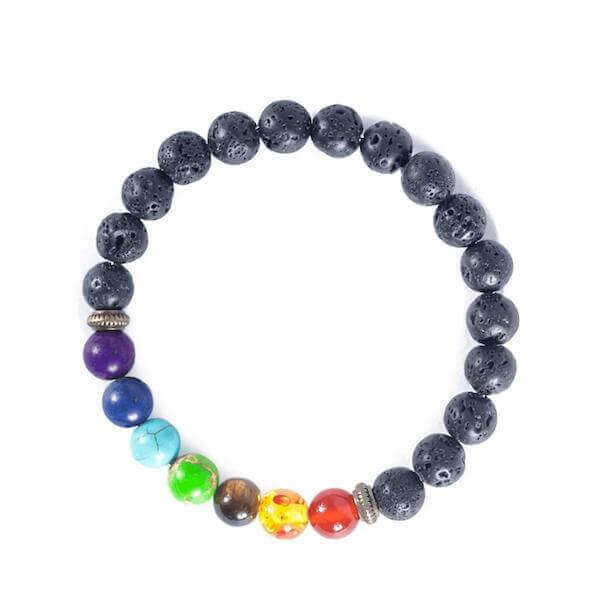 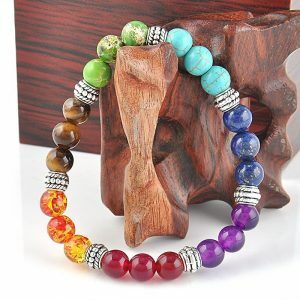 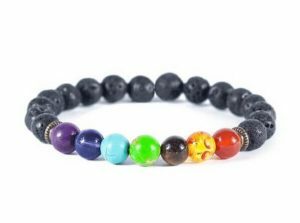 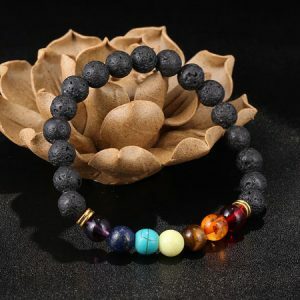 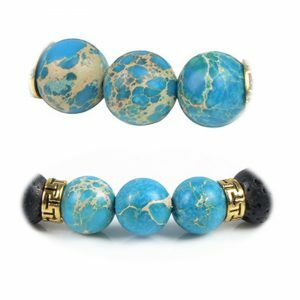 This Natural Crystals Stone Healing Bracelet represents the 7 chakras. 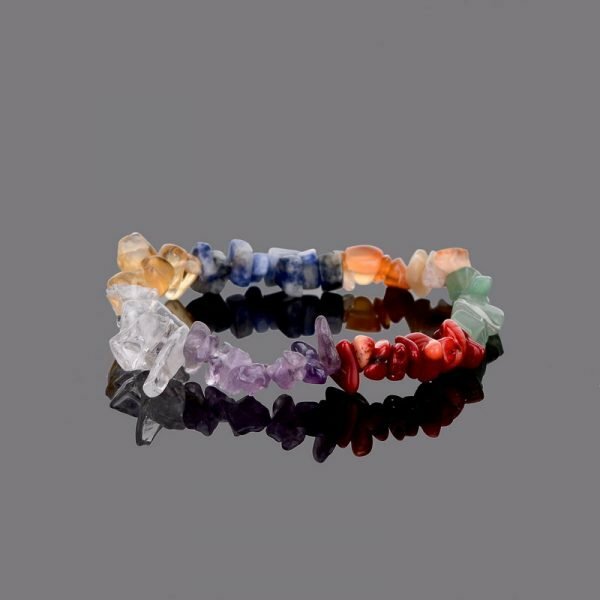 In many eastern philosophies, chakras are the energy centers of the human body. 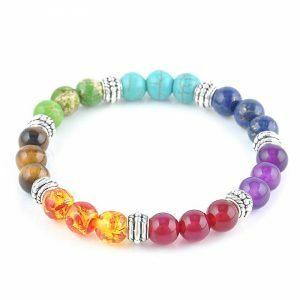 Each body chakra has a unique location, meaning and healing power.